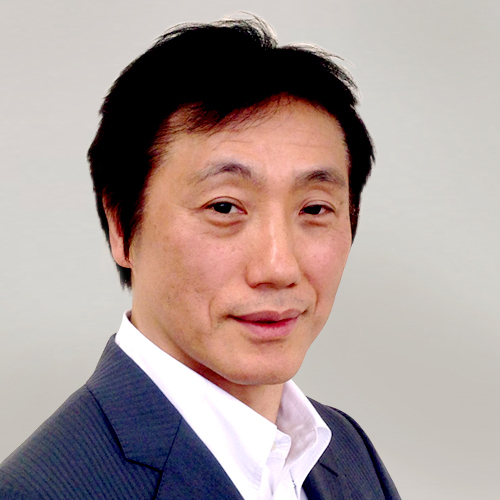 Satoki has over 30 years of experience in advertising and marketing, having served as COO of JWT Japan before heading up his own marketing consultancy, and also served as Professor of Business Administration at Meiji University in Tokyo, teaching courses on Marketing and Content/Media Business. He consults extensively for both local and global marketers in Japan, as well as conducting training for them. Prior to JWT, Satoki was an executive manager at Hakuhodo Inc., Japan’s second largest advertising agency, where he headed up the company’s international M&A group. Before taking up this position, he was a marketing planner for the agency working with a number of international clients including Coca Cola, BMW, Nestle, Shiseido, and others. Mr. Sano also served as Marketing Director for Budweiser Japan, a joint-venture between Anheuser-Busch and Kirin Beer. Mr. Sano received his B.A. and M.A. from International Christian University, with a major in biological and experimental psychology.